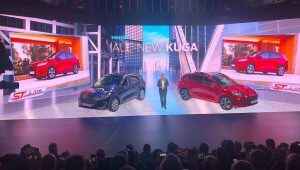 April 2, 2019Ford has revealed 16 new electrified models, with eight due to be on the road by the end of 2019. 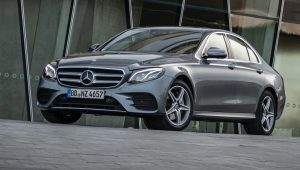 The new Mercedes-Benz E 300 e Petrol Plug-In-Hybrid Saloon has a fully electric range of 31 miles and can achieve 134.5mpg on the combined cycle, with emissions of 46 g/km of CO2. 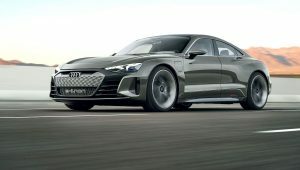 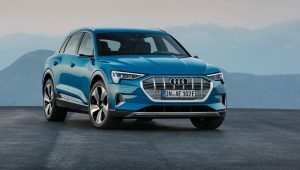 The Audi e-tron, the first ever fully-electric Audi model, which is set to become available in the UK in early 2019, will have prices starting from £71,490. 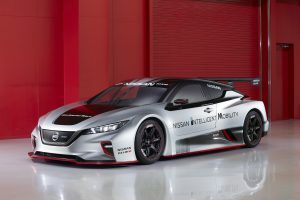 The all-new Nissan LEAF NISMO RC is an electric race car with more than double the maximum power and torque output of its predecessor. 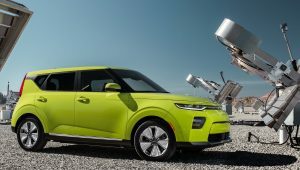 November 28, 2018An all-new Kia Soul EV has been unveiled at the Los Angeles Auto Show with a new liquid-cooled lithium-ion polymer 64 kWh battery pack. 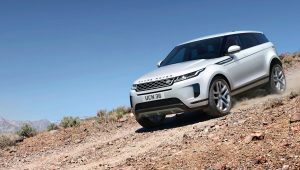 November 23, 2018The new Range Rover Evoque will include a 3-cylinder Plug-in Hybrid (PHEV) model as well as a 48-volt mild-hybrid (MHEV) – in addition to three- and four-cylinder Ingenium petrol and diesel engines. 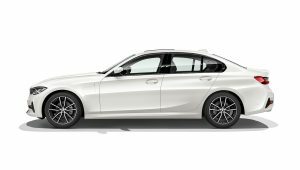 November 15, 2018The new BMW 330e plug-in hybrid saloon, on sale from July 2019, has an official economy figure of 138mpg, CO2 emissions of 39g/km, and an electric range of 37 miles. 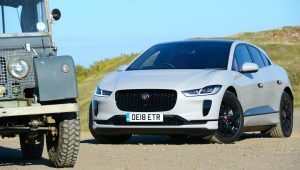 October 19, 2018The BEIS Select Committee Report on Electric Vehicles has today called upon the government to bring the ban on diesel and petrol vehicles forward by eight years to 2032. 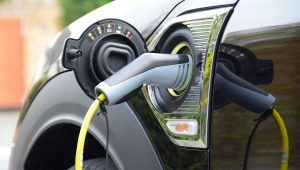 October 12, 2018The government has announced changes to the Plug-in Car Grant (PICG) meaning that the grant rate for pure electric vehicles will reduce from £4,500 to £3,500 and Plug-in Hybrids will no longer be eligible for the grant.